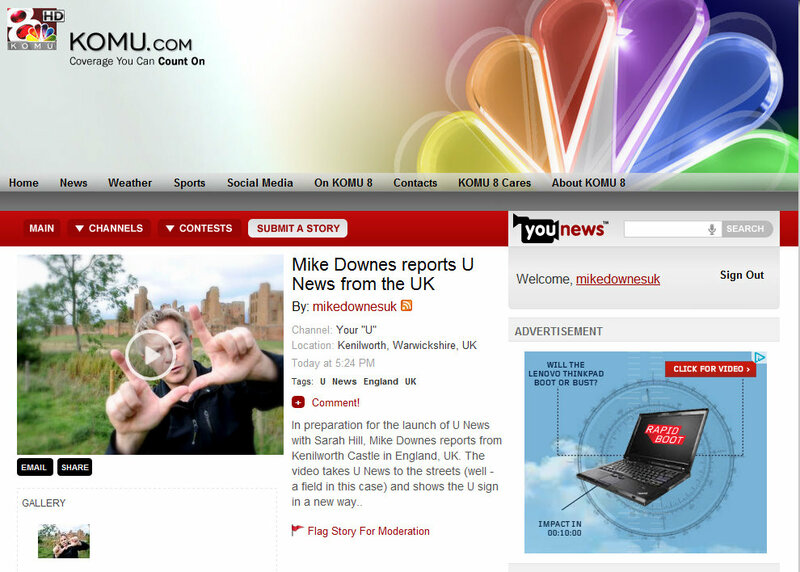 Today, will see the launch of a brand new style of News presenting - U News from Columbia, MO. I'm delighted to be invited as one of the regular co-hosts on the show which will link Kenilworth to the USA. Sara Hill is a News Anchor and eight time Emmy award winner reporter with KOMU-TV in Columbia, Missouri (Central, USA). 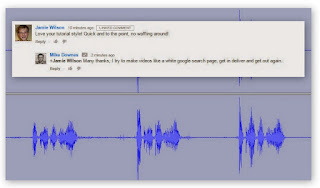 She has started a brilliant new project using the hangout feature of Google Plus. 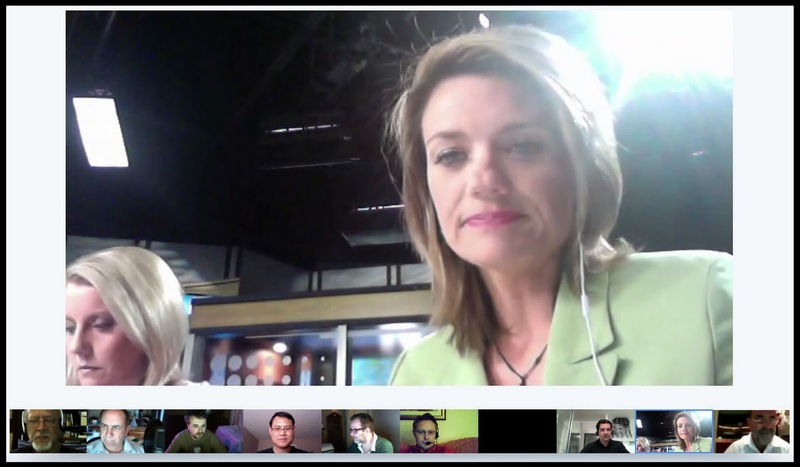 This allows Sarah to present the news in the normal way, but talk with nine other co-hosts in the video hangout using the laptop at her side. The show will live stream in the UK at 10-11pm (4-5pm Central Time in the USA) weekdays from www.komu.com/streaming-newscast. Sarah will be in the studio with co-hosts local to Missouri, national and the rest of the world - including me. To find out more, I'll let Sarah tell you herself by video. At the base of this post is my video reply from Kenilworth Castle which is now at the KOMU-TV U News. That's all for now, find Sarah and Mike at Google Plus as: +Sarah Hill and +Mike Downes. There are many other valuable people in this project - I'll be highlighting them in future posts.